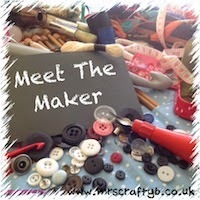 Theres plenty more eye candy throughout this Cupcake Week special of Meet the Maker but lets get to meeting shall we?! Tea always!!! My favourite is our Naught-Tea taken with milk, no sugar needed as it is already chocolate flavoured, yum! Normally we would ask biscuit or cake but as its cupcake week, what is your flavour of choice? Lemon Meringue cupcake, light and fluffy! My name is Nancy, the owner of Nancy's Teashop in Newmarket, Suffolk. My business takes pretty much all my time at the moment but when I do have time at home I like to spend it with my husband or my two daughters. I also love sport, particularly tennis. 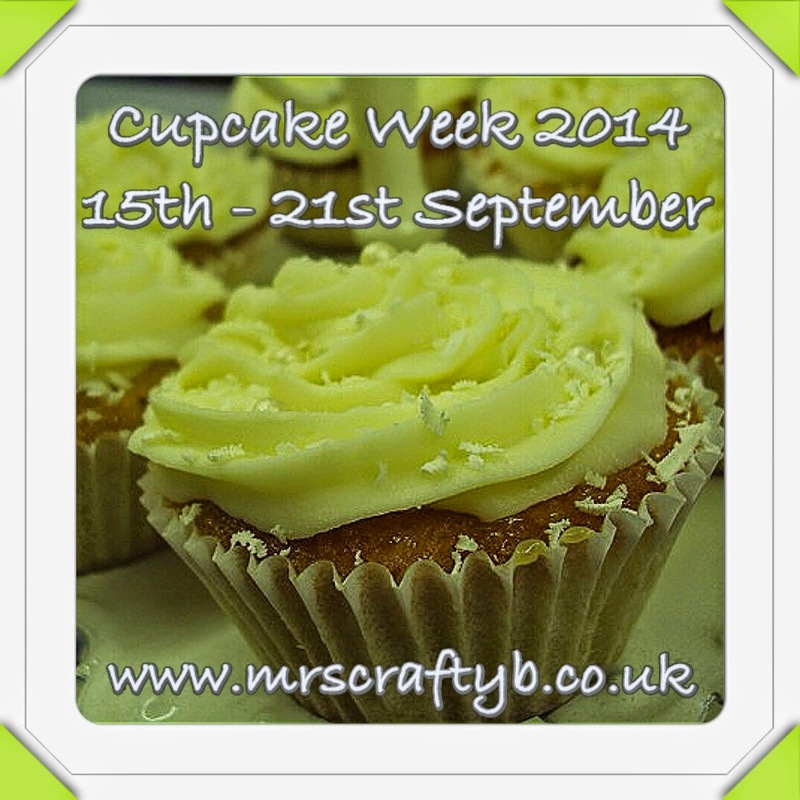 To mark that which is National Cupcake Week, what is it that you are sharing with us? We are marking cupcake week by exhibiting at the Velvet Fashion Show with our cupcakes. We will have cupcakes in a variety of flavours in the shop throughout the week. Our cupcakes are made on the premises by our Head Chef who is a trained Pastry Chef. He uses all sort of secret methods and tools!!!!! I myself have been baking for years, mostly since my daughters were born. However, as I have my Chef Andrew who is far more talented than me, I take the back seat and leave my baking to do at home for fun! When did you start Nancy's Teashop and why? After tragically losing my nephew whilst he was serving in Afghanistan, I had a life-affirming realisation that I should appreciate everyday and not waste it in the job I was unhappy in. Through my grief and with my family's support I gained the courage to resign from my job and open my own business, Nancy's Teashop, in June 2013. As a mark of respect for Daniel, our English Breakfast tea, Blight-tea, is a tribute to him. It was always my dream to open a Teashop and my inspiration came from Peggy Porchen. My motivation comes from seeing the Teashop thrive and customers enjoying the surroundings and food. Just mentioned her, Peggy Porchen - but also can't miss out Mary Berry! So where can we find you? And do you have any virtual places? Finally some cupcake related quick fire questions just for fun. Tiny cases, cupcake cases or muffin cases? All in one or old fashioned creaming method? What baking tool can't you do without? Wooden spoon or electric appliance? Butter cream, fondant icing or frosting? 'Homemade' style or fancy pants decoration? Again, however Andrew our chef feels when he bakes! ...at Nancy's sitting on one of the comfy sofas with a cup of tea, relaxing and watching the world go by! Wow what a cracker for a mash up of Meet the Maker and Cupcake Week. Thanks for coming by Nancy. Here's a few more pics from Nancy's Teashop to whet your appetite.